We have the most adorable fur babies. 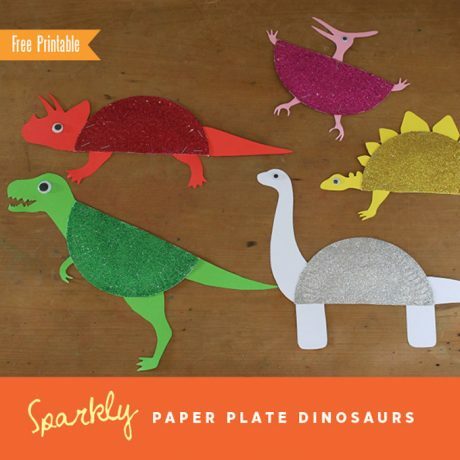 You might remember them from the printable paper guinea pigs craft we shared one time. 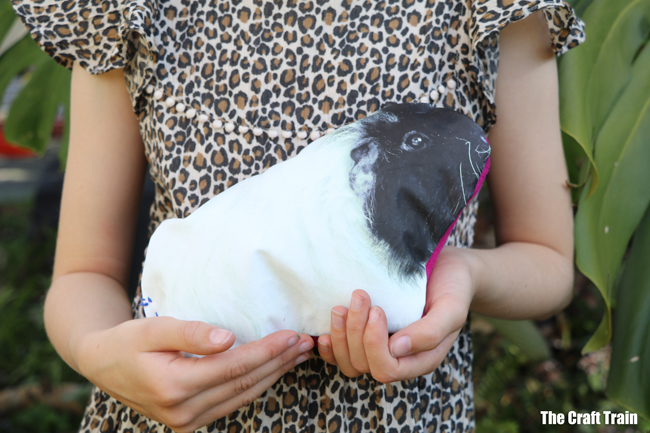 Their names are Bob and Lucy, and they are just so special that we decided to immortalise each of them as a plushy DIY pet pillow. This is Bob, he’s a curious boy. He’s been known to come directly up to the wire on his enclosure and sniff noses with our dog, blissfully unaware of what the dog might actually do to him if there was no wire between them. When you pick him up and pet him he purrs like a little tractor, and his fur is long and silky. He’s a very handsome boy – and he knows it too! 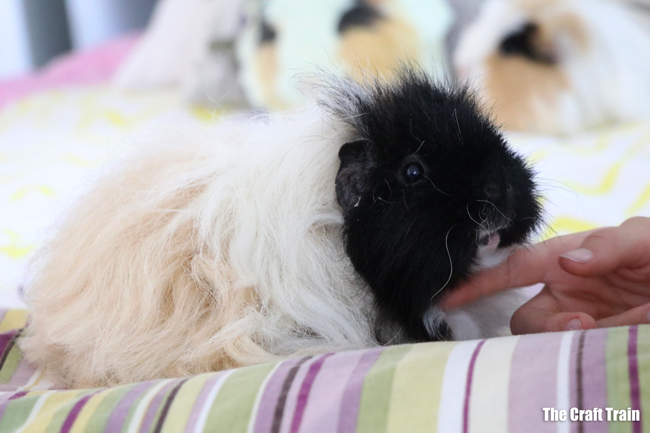 Lucy is a bit more timid, but she loves to be tickled under her chin and is so very soft to cuddle. 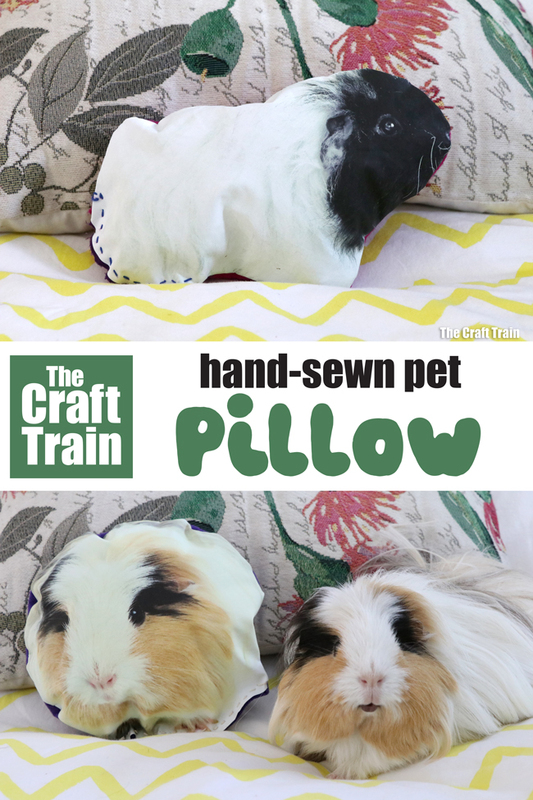 The DIY pet pillows I’ve created of Bob and Lucy are hand-sewn using running stitch. This is the easiest stitch that anybody can do and they really don’t take long to make. 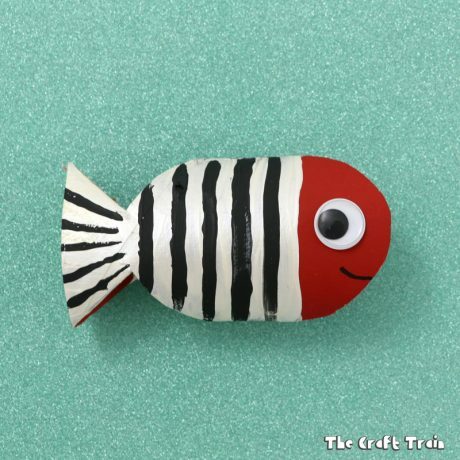 You could make them in the shape of any pet, i.e. a cat, dog, parrot, bunny – it doesn’t have to be a guinea pig. 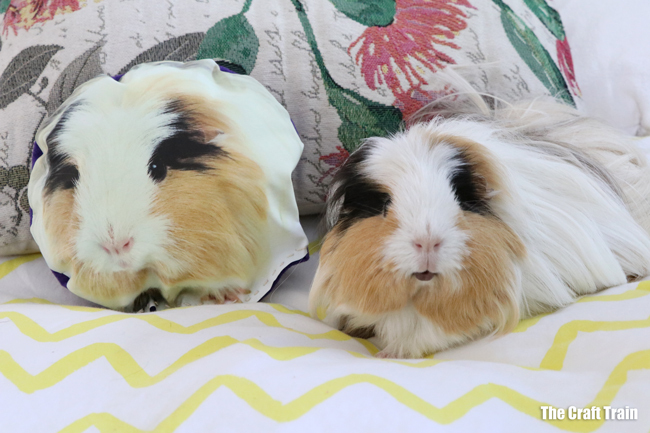 We’ve used our pet pillows as cute cushion decor for the girls’ bedrooms. 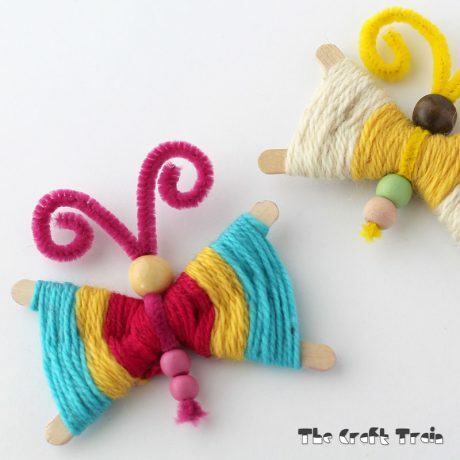 They would also be a fun handmade gift idea for that person who is difficult to buy for and really adores their pet. I can think of a few people like that, can you? 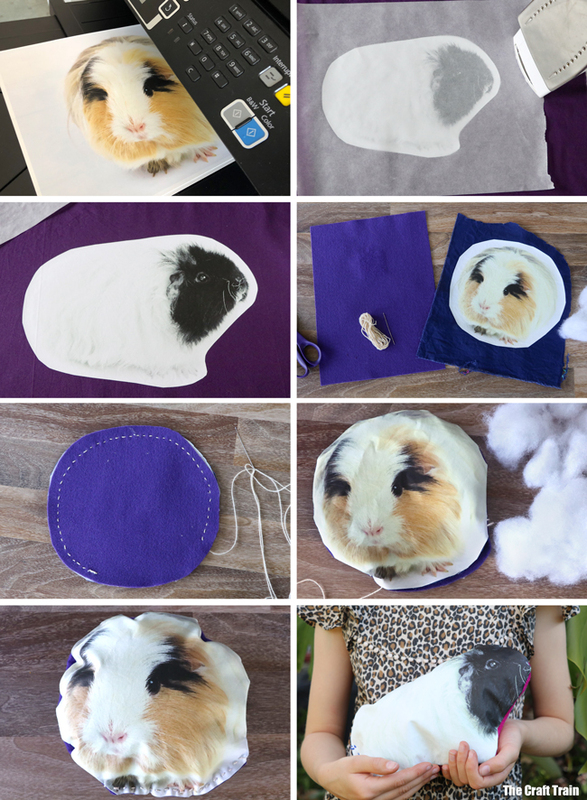 I needed a quick and easy way to transfer Bob and Lucy’s image onto fabric so I opted for NuFun Activities Light and Dark transfer paper. 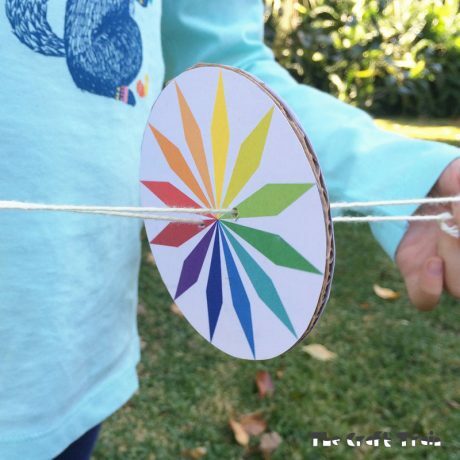 After watching the helpful online tutorials I found it really easy to use and the DIY transfers can be printed on directly using an ordinary inkjet printer at home. The transfer paper comes in both paper for light fabric, and paper for dark fabric. They are both available on Amazon and if you’re not sure which one you want to use you can also get a combo pack. The difference is that the light fabric transfer paper uses the white (or light colour) from your fabric as the white in the image, and the dark fabric is ironed on with it’s own white background, so it will have opaque white surrounding the image. I found some brightly coloured cotton squares on sale at the local craft supply store to make our DIY pet pillows from, so I’ve used the dark fabric transfer paper. 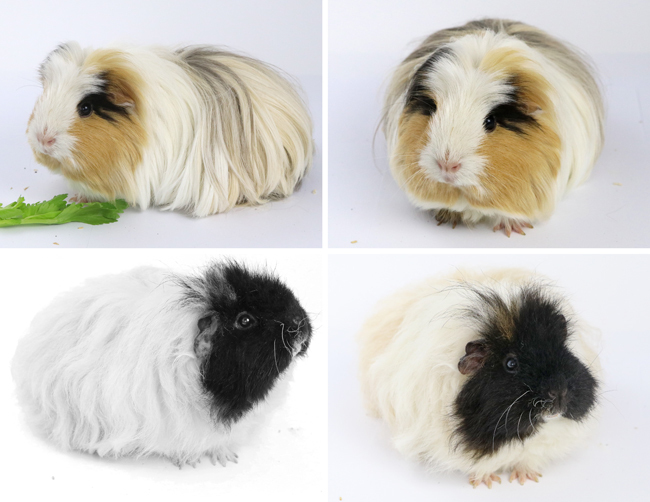 With the opaque white background it really made the colours pop on our guinea pig photos. It was super easy to apply to the fabric by peeling it off like a sticker, laying it on the fabric, covering with parchment paper and then ironing for two minutes. Before you start you’ll need a nice photo of your pet. I set up a special photo shoot for Bob and Lucy using my DIY home studio and lighting set up. You probably don’t have one of these, but for best results try and take a photo of your pet against a white background such as a white wall or a large sheet of white paper for a smaller pet. This will give you a cleaner image without a distracting background to use when making your pillow. Aren’t they adorable? Bob is the the guinea pig at the top and it is Lucy in the bottom two photos. Print your photograph onto the NuCoat heat transfer paper. 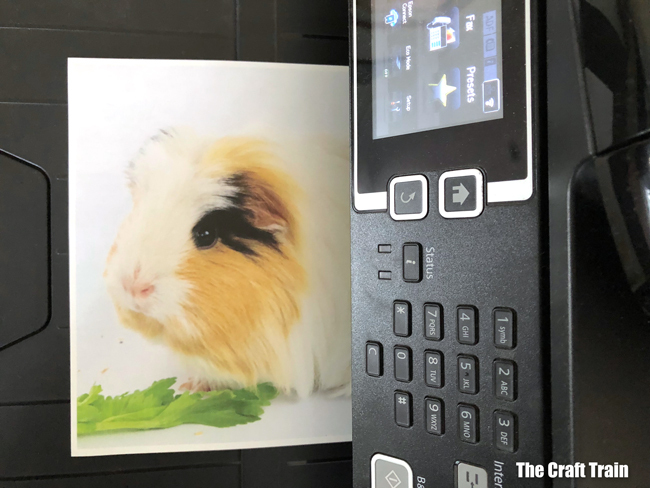 For my Epson printer, the side with the double blue lines (the back of the paper) needed to be face down in the paper feeder tray in order for the image to appear on the front of the paper. If you’re not sure of which way your paper needs to go try doing a little test by marking a small “x” with lead pencil on one side of a sheet of ordinary paper and printing a test page to see which side the printed image appears on. Lay a pillow case over a hard flat surface (I’ve used a wooden board) and lay your fabric on top of it. Pre-iron your fabric to get the wrinkles out and remove any moisture. 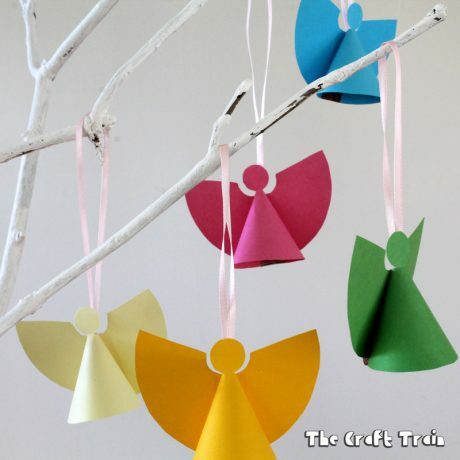 Peel your transfer off the backing paper, lay over the fabric and cover with parchment paper. Iron your transfer image onto the fabric using a firm, steady pressure. You need to glide the iron over the parchment paper with a circular motion for two minutes. It’s important to do this step correctly, here is a youtube video showing how it’s done. 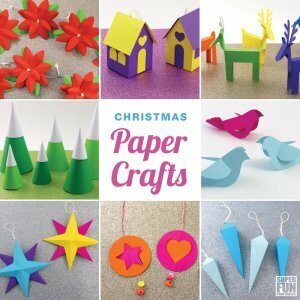 If you are using light coloured fabric paper the process is different, there is a video tutorial for that here. 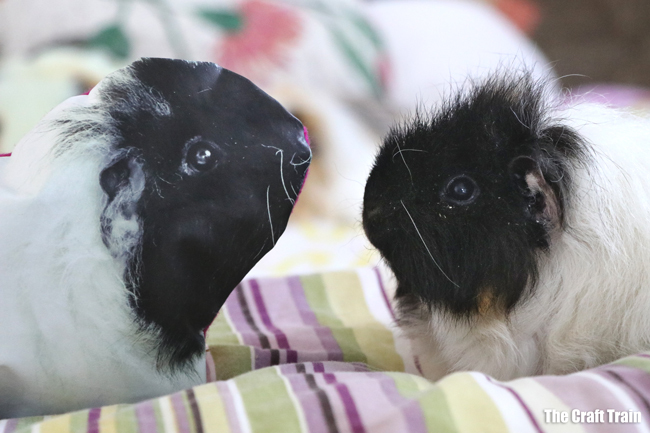 You should now have your photograph transferred onto your fabric. Pin it to a sheet of soft felt and cut around the image leaving approximately 1cm (0.39″) space around the photo for sewing. Now place the piece of felt over the top of the printed image and begin sewing around it around 1cm from the edge of the fabric. 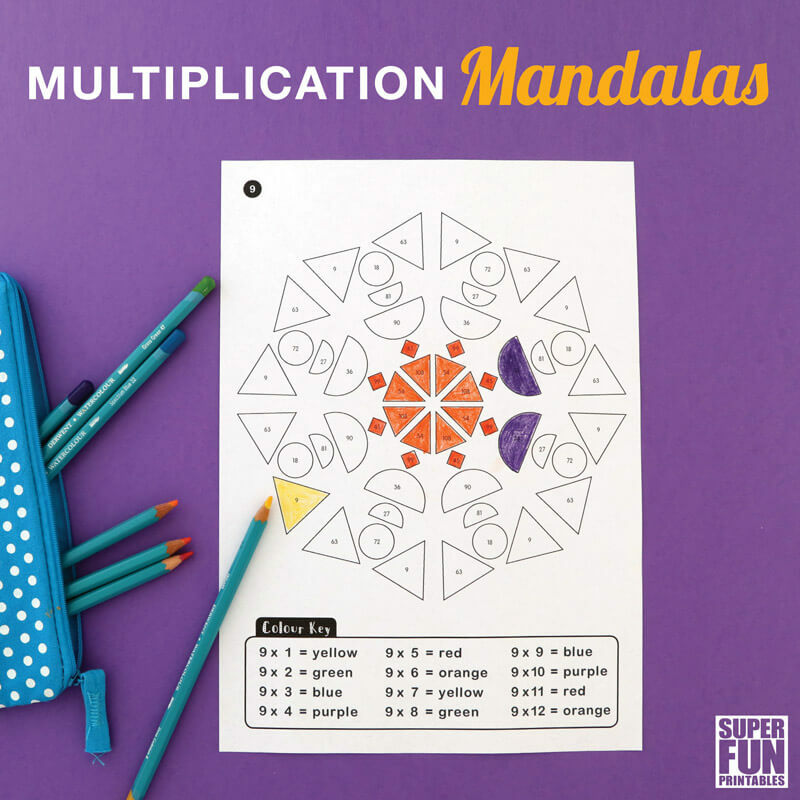 The printed image should be on the inside whilst you’re doing most of the sewing. Begin at the base of the cushion (the feet) and sew most of the way around using running stitch, leaving a gap for the stuffing. Once you have sewed most of the way around the cushion, turn it inside out and stuff with stuffing. Sew the remainder of the way across on the outside of the cushion using running stitch and finish off by sewing the final stitch twice. Trim the excess fabric from the outside seam to tidy up a bit. The girls love having their beloved pets as pillows. I think I might make some more for friends and family as Christmas gifts too! You can get some heat transfer paper here. That is such an amazing idea. 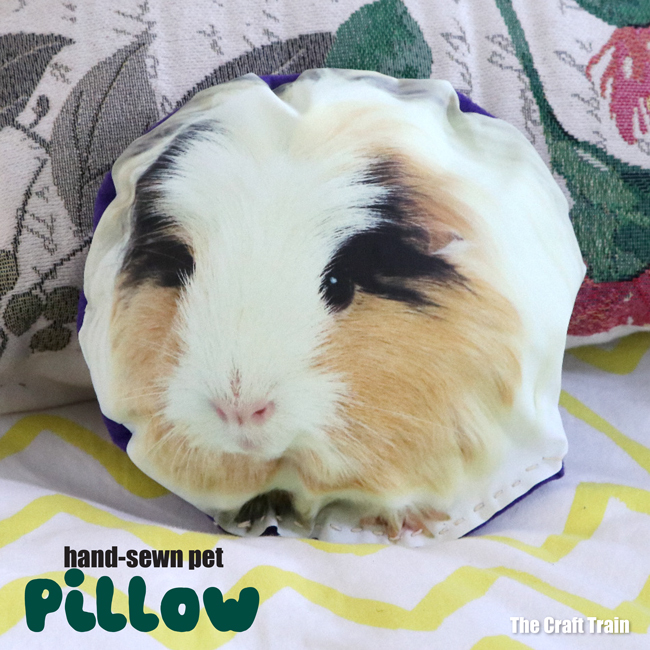 What could be better than sewing your own pet cushion!